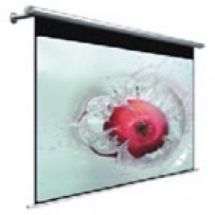 The Anchor Electric Projection Screen is the ideal solution for today's everyday need. 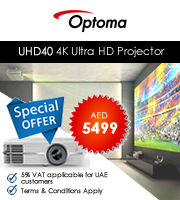 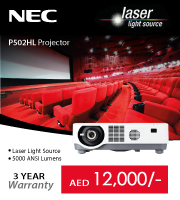 With its streamlined silver plated alumimium housing, its an elegant, yet durable piece that's designed to compliment any type of room, Use with any home theatre or business projector and enjoy one click rolling down feature with low noise motor, Expand the screen size from 80'' - 200'' diagonal 4:3, 16:9 and 16:10 aspect ratio, Screen height is adjustable by tuning the stopper switch, Easy alignment for a wall or ceiling installation, Black backed screen material eliminates ambient light penetration for superior color reproduction. Standard 4 side black masking borders for screen with 4:3, 16:9 and 16;10 aspect ration, Allows for enhanced picture quality and viewing angle, Whether in the office or at home, the Anchor Electric Screen ensures the flattest possible non-tensioned surface.